"Exceptional bathroom, very comfortable bed." "Very spacious and excellent location"
"Great location and spacious rooms." 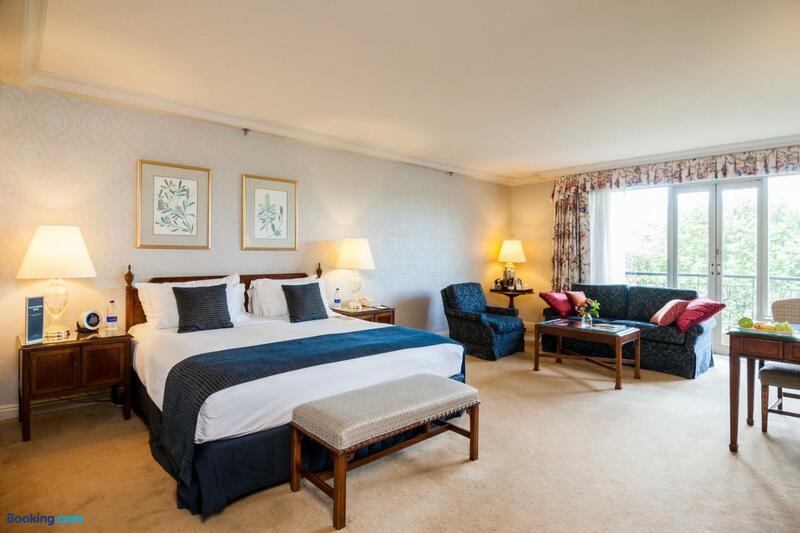 Very large rooms and bathrooms, a lot of counter space, every room amenity we prefer. Best customer service was they suggested we could use showers in their gym/sauna/pool area when we arrived at 8:00 am after a 15-hour flight. Made such a difference in our day! And they got our room ready by noon, too. And the location can't be beat. This hotel has an "Old English" vibe so if you want a young, hip vibe it's not for you. But if you want to be able to walk to the Circular Quay, Opera House, Royal Boranical Garden, ferries, the Rocks neighborhood, and a train station, it's excellent. Large, well appointed rooms and bathrooms. Excellent staff, very responsive to your needs. Beautiful facility that was a comfort to return to after spending the day seeing the sights around Sydney. 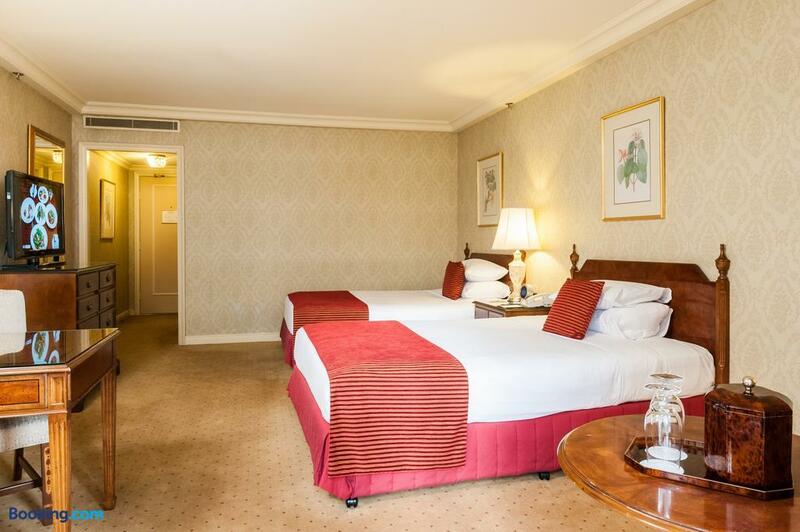 This hotel is in a perfect location, close to the opera house and ferries yet far enough away to be in a tranquil setting, across the street from the park. If we ever return to Sydney we wouldn't consider staying any place else. 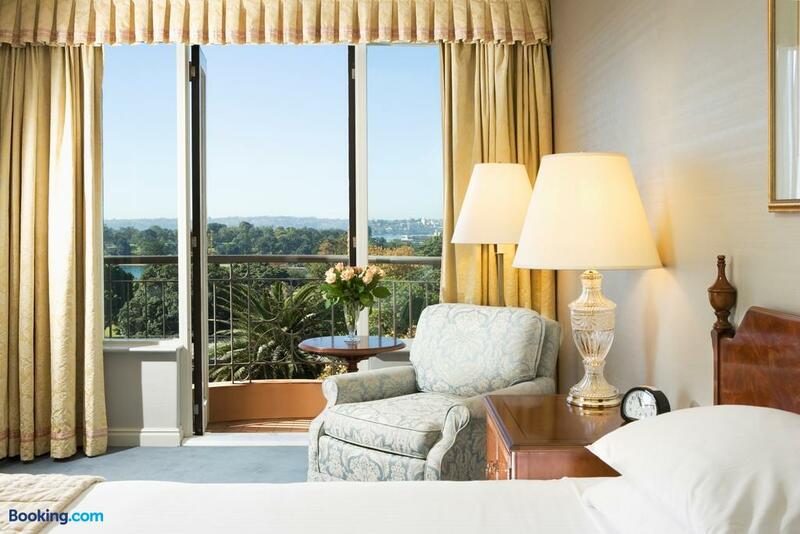 Displaying one of Australia's largest fine art collections and 18th century antiques, Sir Stamford at Circular Quay Hotel Sydney provides an elegant place to stay in Sydney and is surrounded by popular attractions and dining options. Featuring views of Sydney Harbour, the Royal Botanic Gardens and Circular Quay, it also provides a wide range of amenities, such as an express check-in and check-out feature, an outdoor heated pool and a sauna. Search for Sir Stamford At Circular Quay discounts in Sydney with KAYAK. 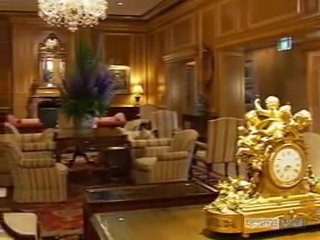 Search for the cheapest hotel deal for Sir Stamford At Circular Quay in Sydney. 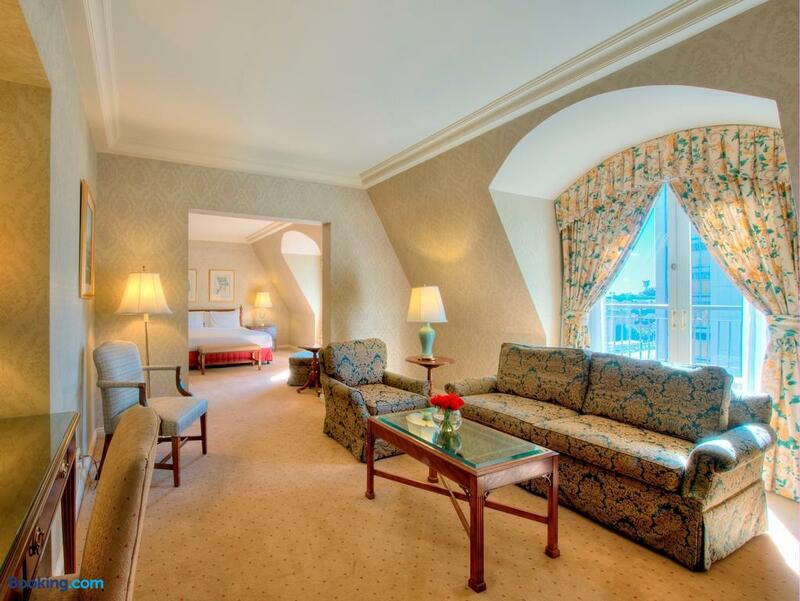 KAYAK searches hundreds of travel sites to help you find and book the hotel deal at Sir Stamford At Circular Quay that suits you best. 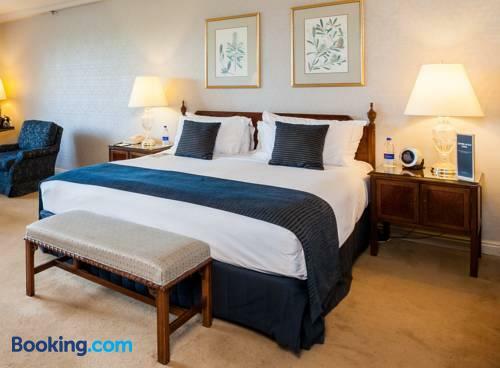 $216 per night (Latest starting price for this hotel) - Save up to 25%.